Slavisa Jokanovic insists he is the right man to rectify Fulham's poor start to the Premier League season. The Cottagers have won just one top-flight fixture since promotion and sit in the relegation zone on the back of four successive defeats. Manager Jokanovic, who met with club owner Shahid Khan after last weekend's home loss to Bournemouth, feels he has demonstrated his ability to get results during his three previous campaigns at Craven Cottage. "This kind of situation is part of football," said the Serb. "I am not here three days, I am here three years and the board must have some kind of opinion about my work. "From my side, I have the confidence, and believe in my job. People around me are professional and we don't try to make some crazy things. "We know it's not an easy job ahead of us, we must be brave and encourage the team not to stop, never give up. "My experience in this club - this is my fourth season here - and always it was complicated and always we reached the target at the end of the season." 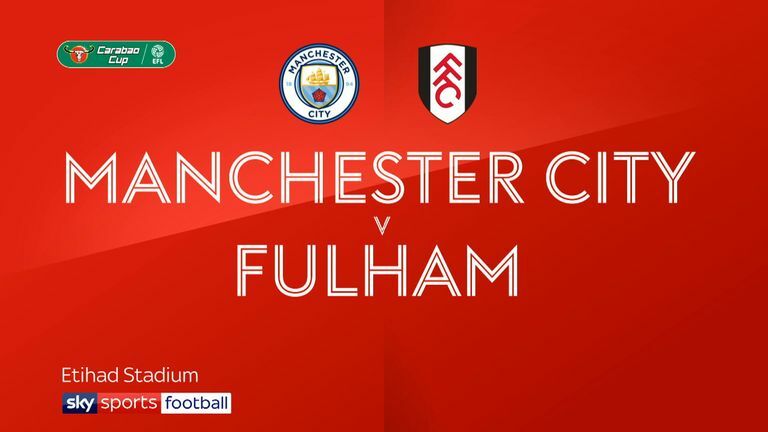 After exiting the Carabao Cup at Manchester City on Thursday, Fulham travel to bottom club Huddersfield on Monday evening, live on Sky Sports. David Wagner's struggling Terriers are winless from their opening 10 league games and have scored only four times. Jokanovic played down suggestions of the clash being a must-win game. "It's a really important game for us, it's a really important game for Huddersfield too," he said. "It's an early six-pointer at the beginning of November. After the game, it's not going to be done for either team. "Some team is satisfied with the start of the Premier League and the situation can change quickly. "There are some teams who are a few points in front of us and we are fighting to be competitive and to catch them and to put them under some kind of pressure. 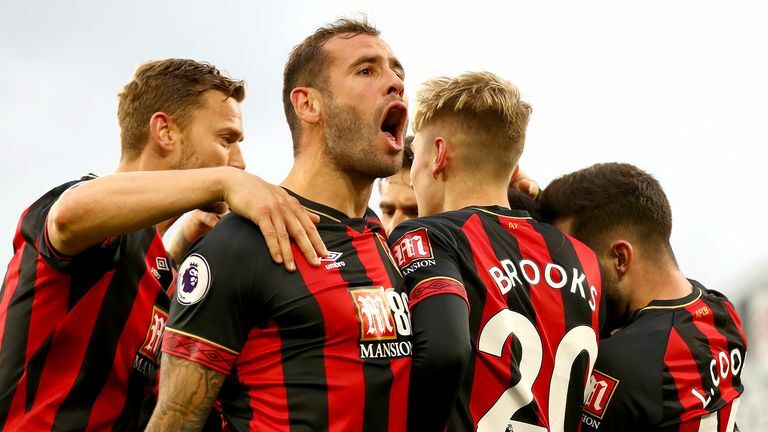 "I don't believe we are going to be safe in November or December or January; at the same time I don't believe anybody will win the Premier League in this time either."